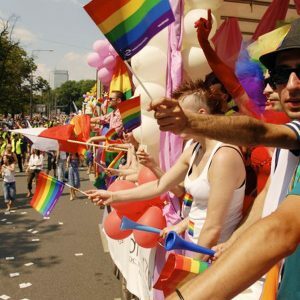 Many Polish gay men and lesbians remain in the closet for fear of being ostracized from family and friends, and in some cases losing their jobs. “Coming Out in Poland” offers a rare look into the lives of “out” gay people in Warsaw. 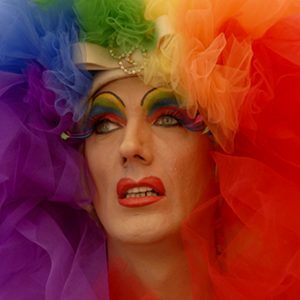 The film profiles a radio personality who came out as a gay man on his own live show, while confronting homophobia, and a lesbian couple, one of whom lost her teaching job, as a result of speaking out publicly as a gay woman. 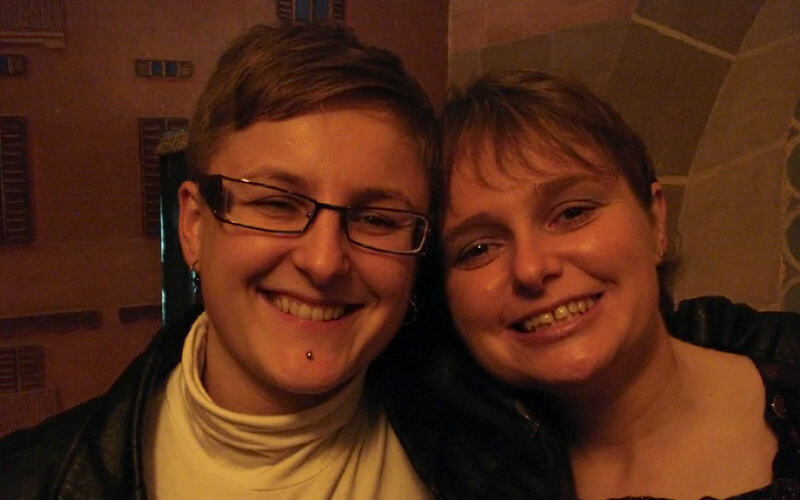 “Coming Out in Poland” explores the issue of gay and lesbian rights in a conservative society, while providing a glimpse into the complex identity struggles involved in the process of ‘coming out’.